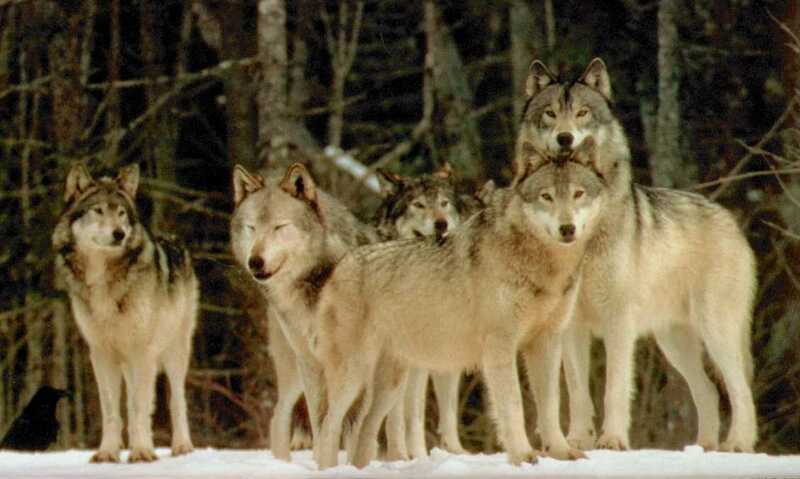 Group description: The leaders of the pack, they are a council, in stead of mates or a single one. Only the most trusted members are part of the council, and there is only 3 at a time. It is always the current leader, and the other two are voted for by the pack members.